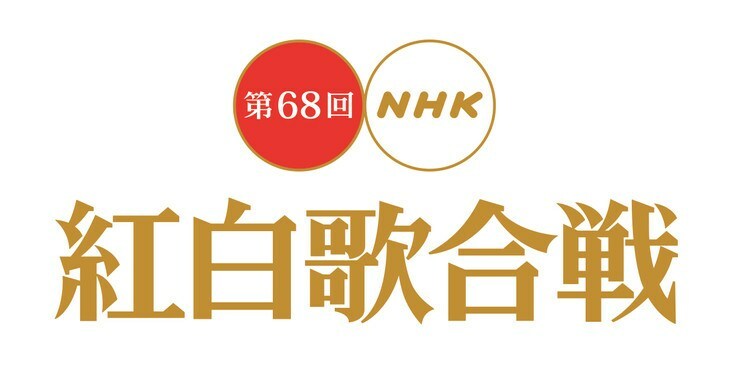 The complete line up for the 68th annual "Kohaku Uta Gassen" year end special has been announced. As previously reported, Diachi Miura and Hey! Say! JUMP will be performing for the first time this year. Other artists making their debut this year include Little Glee Monster, SHISHAMO and WANIMA. Teruyoshi Uchimura will be serving as the host for this year&apos;s program. Kasumi Arimura will lead the Red Team, while Kazunari Ninomiya will be the captain of the White Team. TWICE must be really huge in Japan since they&apos;re the only Korean act in the entire list. Does anyone know where I can stream this? Or is there a chance they will air it on international Japanese TV stations? I really want to see this for E-Girls, X Japan, Kana Nishino (and TWICE) since they&apos;re honestly the only acts I know on the list. Has TOKIO really been there 24 times? In the third line they spelt it "Diachi Miura"